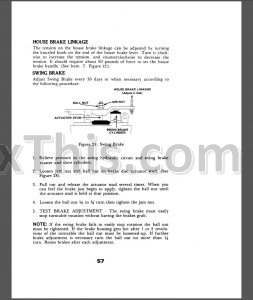 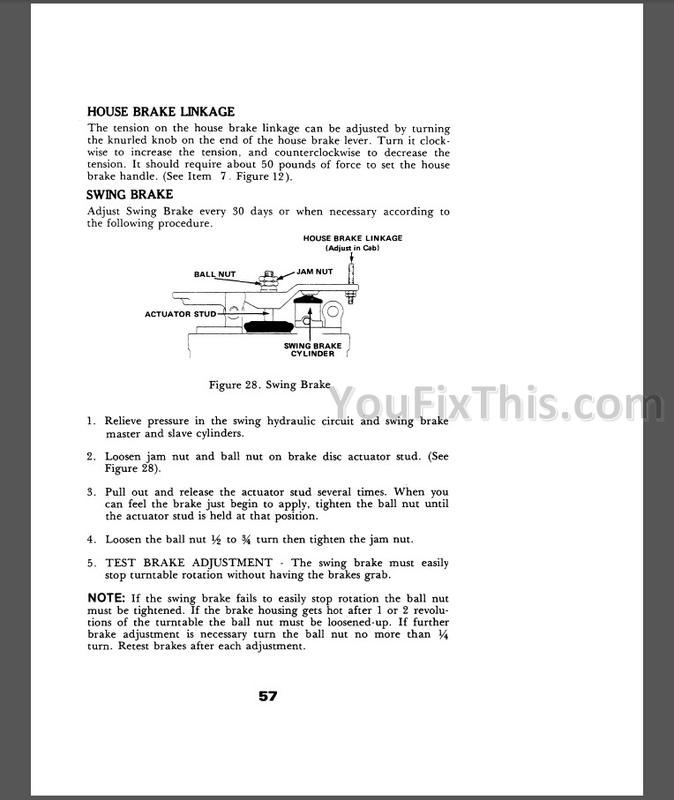 Service Manual (S 406182 M1). 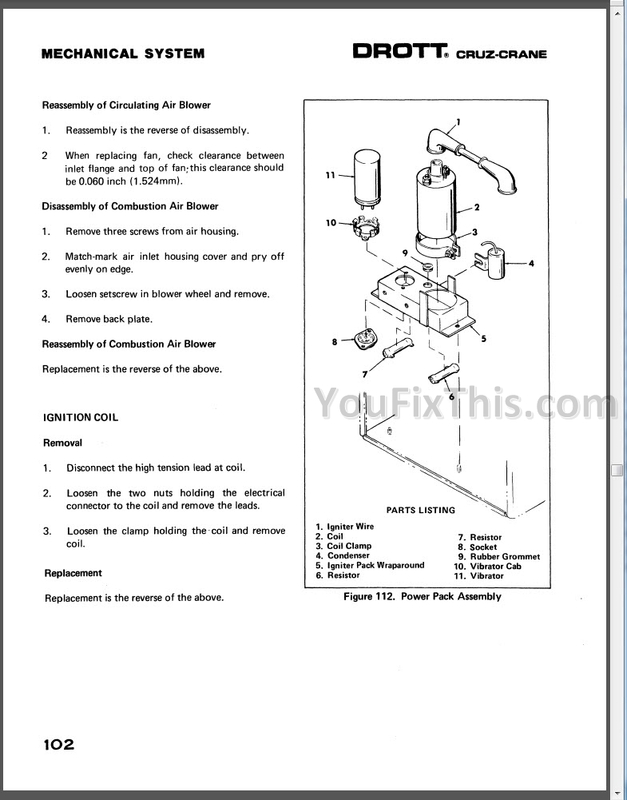 Step by step Instructions, illustrations, diagrams for service, repair and maintenance of your Case machine. 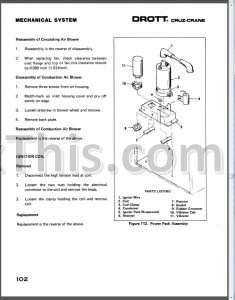 Factory Manuals For Case 2510 Cruz Crane (Drott Product). 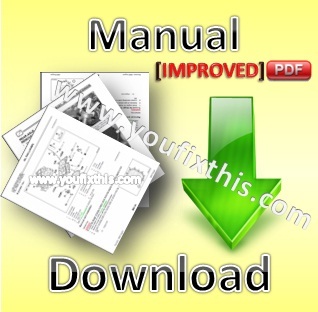 Digital PDF format with all its advantages, just like the original paper manual.